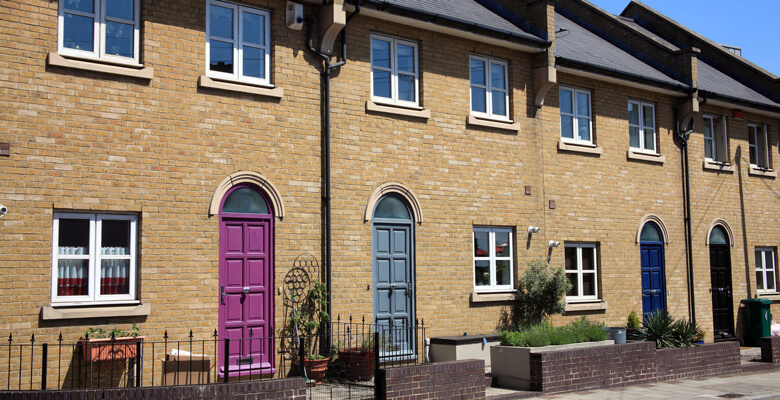 The Mayor London, Sadiq Khan, has announced London’s first ever building programme that is dedicated to council homes, with plans to build over 11,000 homes at a cost of more than £1 billion to be let at social rent levels. The news comes after the Prime Minister, Theresa May, announced that councils will be allowed to borrow more money to invest in building new homes in attempt to solve London’s constantly evolving affordable housing issues. However, Sadiq Khan responded to her proposal by suggesting that raising the borrowing cap on councils alone will not solve the issue. His programme will form the cornerstone of the Building Council Homes for Londoners’ Scheme, which was previewed in May, and received an unprecedented level of interest and support from councils around London. The Mayor has also proposed to offer councils more rigid support when it comes to developing new housing, including an innovative way to help them reinvest their receipts from homes sold under Right to Buy. The target of 10,000 new homes has now been increased to 11,154 that will be let at social rent levels, and an additional 3,570 homes to be let at London Living Rent levels. Consequently, councils will increase their building rates over the next four years to a total at five times greater than their rates of the previous four years. Sadiq Khan said of his plans: ‘London’s housing crisis is hugely complex and has been decades in the making. There is no simple fix but council housing is the most important part of the solution. Londoners need more council homes that they can genuinely afford, and local authorities have a fundamental role to play in getting London building the homes we need for the future. Since the initial announcement, Sadiq Khan has revealed detailed plans of how the £1 billion funding will be distributed between 26 of London’s 32 boroughs, with the east London borough of Newham set to receive the largest cash investment from the programme at £107.5 million, and a plan to build 1,123 new homes. Along with Newham, some of the other boroughs that will be awarded the top levels of funding are Southwark, Brent, Ealing and Hounslow. The funding announcement comes after the recent creation of a £10m programme that is designed to help councils deliver new homes through increasing their in-house planning and architecture expertise. City Hall said the “Homebuilding Capacity Fund” would allow local authorities to bid for up to £750,000 each to boost their housing and planning teams. Measures will include hiring new staff such as architects and planners who specialise in areas that councils could benefit from but currently cannot afford.